As the Mooresville, North Carolina area’s premier flooring cleaning, restoration, and installation expert, we’re here to make sure the floors in your home or business always look their best. We offer honest and up-front pricing when it comes to floor cleaning services in Mooresville. At Professional Floor Covering & Cleaning, we know that keeping your floors looking their best is an important part of daily life. 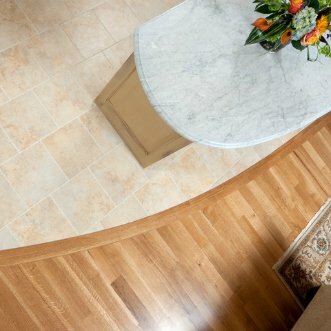 We customize every flooring repair project we work on in Mooresville to the needs of our client. Your flooring is an investment, so when it gets damaged in any way, you want to restore it as soon as possible. 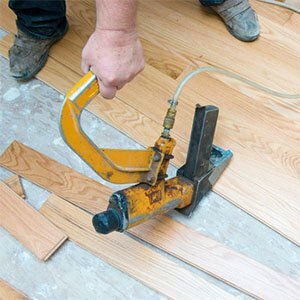 When it comes to repairing and installing hardwood flooring, you can’t go wrong working with our team in Mooresville. 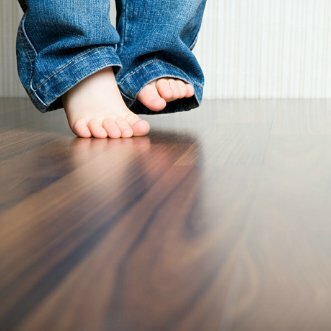 Hardwood flooring boasts lasting beauty that few other types of flooring can compete with. If you’re tired of the way your flooring looks, you want to freshen up your carpet, or you need to clean one of the outdoor surfaces of your home, we’ve got you covered. 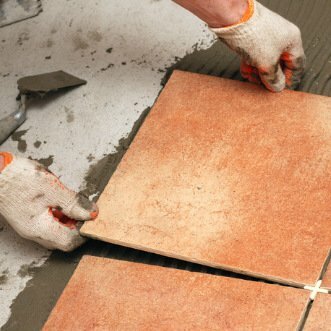 Instead of wishing you could swap out the floors in your home for tile, do something about it by calling us for all of your tile flooring needs. If you’re still on the lookout for the right flooring installation company to work with, it’s time to turn to us at Professional Floor Covering & Cleaning. We’ve been installing tile flooring in Mooresville since 2004, and it’s this experience that has allowed us to refine our processes time and time again. The floors in your home or business play a big role in the way everything looks and feels, which is why if your carpet or tile is stained, marked up, or just plain old, you’re going to wish it looked a lot different. This is where our team at Professional Floor Covering & Cleaning comes in! When it comes to floor cleaning, installation, or repair in Mooresville, we’re the ones to call. Need your carpets cleaned? 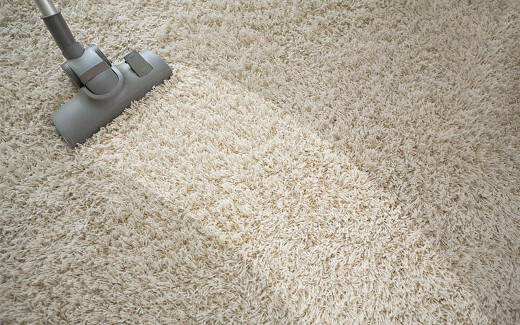 We’ll customize your service and use Pro-Chem products in combination with a hot water extraction process to ensure your carpets are properly cleaned. Got pets? Trust our specialized enzyme treatment to remove pet odors and clean stains. Or, if you’re ready to start from scratch and rip out and replace your old flooring, visit our 5,700-square-foot showroom to explore all of your options. We strive to achieve complete customer satisfaction and provide the highest quality services. We are constantly making changes and improvements to ensure you are getting the best value for your money and that our services meet and exceed industry standards. Our difference lies in honest communication, prompt arrival times for installation and cleaning jobs, quality checks at the end of every installation, follow-ups within six months, and much, much more. We’re committed to quality solutions. Always. Get in touch with us at Professional Flooring Covering & Cleaning today to discover the difference!